KPFA Women's Magazine: Monday, July 5: That's Entertainment! Monday, July 5: That's Entertainment! Summer time is play time. On this week's Women's Magazine, you'll hear about some delicious diversions to fill up those long summer nights. 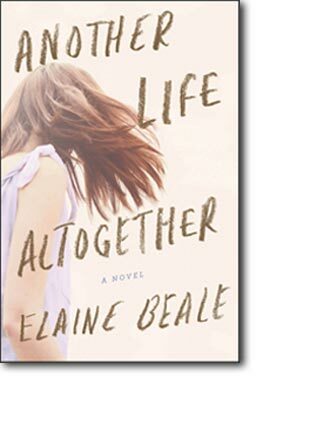 Kate Raphael talks with author & writing teacher Elaine Beale about her new work Another Life Altogether, and takes us to the set of the lesbian musical Left of Oz. And Sharon Sobotta meets extraordinary women writers at the New York Book Fair. Another Life Altogether: An Interview with author and writer Elaine Beale.